How your organization is perceived means everything. Your reputation stands in direct relation to your success and retaining your position is an ongoing work. Rock hard competition prevails in a never-before-seen information clutter where channels and technology are constantly changing the playing field. The audience is competent, demands increased transparency, full digital accessibility and has high ethical requirements. Do the right thing today, remain appreciated tomorrow. If your organization doesn’t have your stakeholders’ trust, your business goals will be impossible to reach. We can help you build and maintain a strong reputation among all stakeholders using Reputation Management. More and more people are placing increasing demands on how organizations’ brand, values and behavior stand in line with one’s own. Both as a customer, consumer and employee. Together with increased transparency and rapid sharing, it places high demands on what we summarize as reputation. 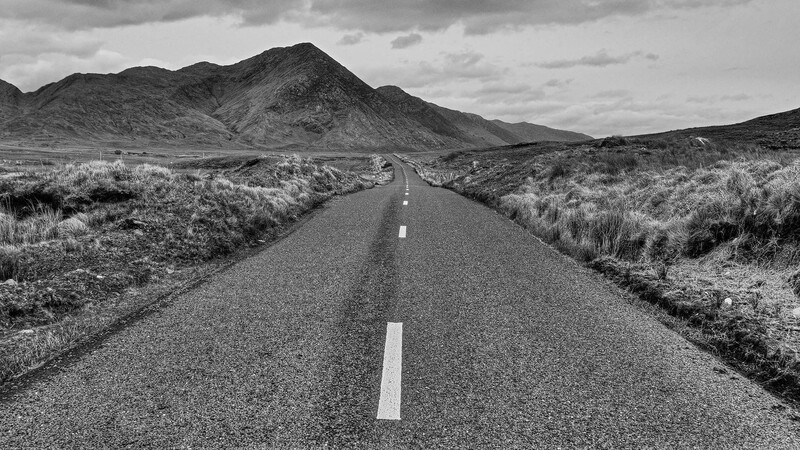 Many factors contribute to a strong reputation – it is both about what you do and how you communicate. 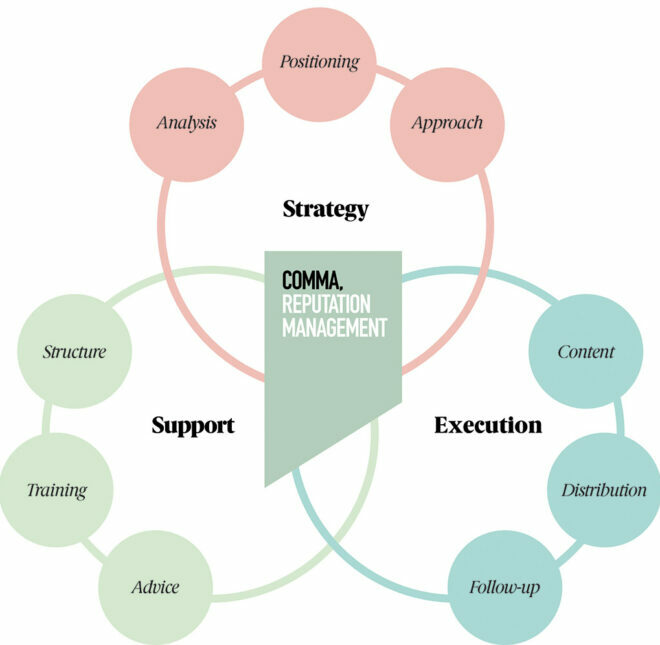 At Comma we help you build your reputation. Through a Reputation Audit we identify strengths and weaknesses. We then put together a strategy for the journey forward and help you implement it through everything from creative concepts, written and motion graphics and film for different channels to training your spokespersons. For some customers, we contribute with specific actions when they need us, for others we act as an outsourced communication department with continuous work. You choose. It takes time to build a good reputation, but it can be ruined in no time if you’re not prepared. Today, the media hype is lightning fast in both traditional and social media and the surrounding world’s understanding and patience with clumsy behavior is equal to zero. We have extensive experience of countless known and unknown crises. 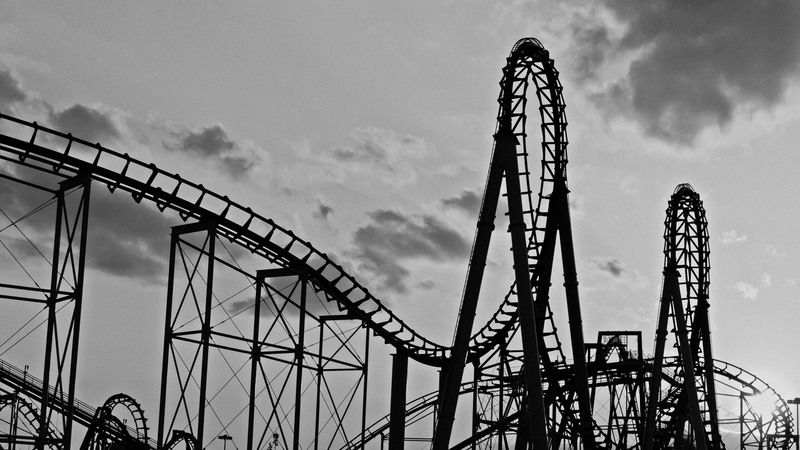 Our work primarily focuses on avoiding crisis by managing risks at an early stage. We also help to streamline organizations’ crisis management by reviewing and improving crisis procedures, conducting crisis training and testing preparedness through different types of exercises. Do you know of an event in your organization that you’re worried about? Do not hesitate to contact us for advice on crisis management. Are you looking for an effective way to alert your crisis group, access checklists and share information? Our own crisis app – Crisis Pilot – helps companies to streamline their crisis management in a live situation. We help you with analysis and strategy so you can make the right choices, we train and support you, so you are better equipped to meet your different challenges, and we stand for the practical execution if you need extra resources or special skills. The scope of our assignments ranges from consulting on individual issues to interim assignments or insourcing. Regardless scope, most customers usually stay with us for many years. 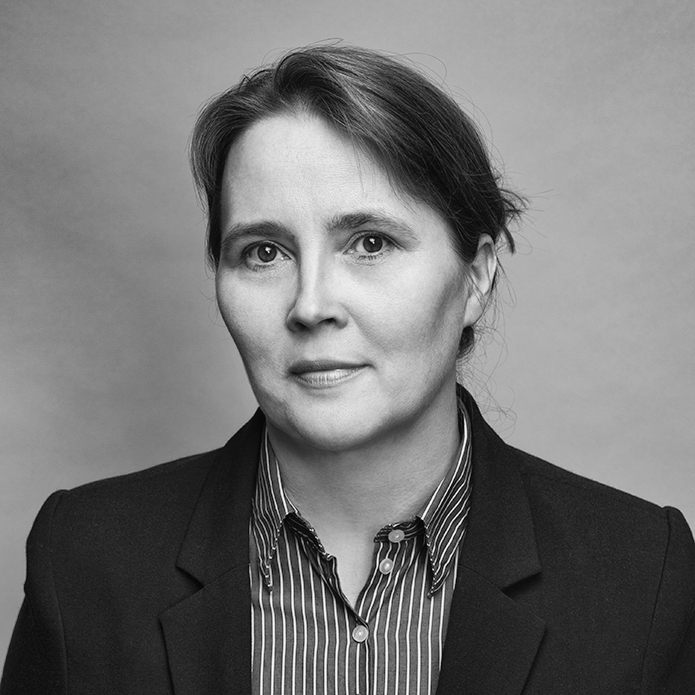 Ingrid is the founder of Comma and an expert at crisis management and strategic issues. Her principal focus is on how organizations can build and maintain a strong reputation and how this can contribute to commercial success. Ingrid is as much in demand as an adviser in situations concerning issues management and of burgeoning crises. 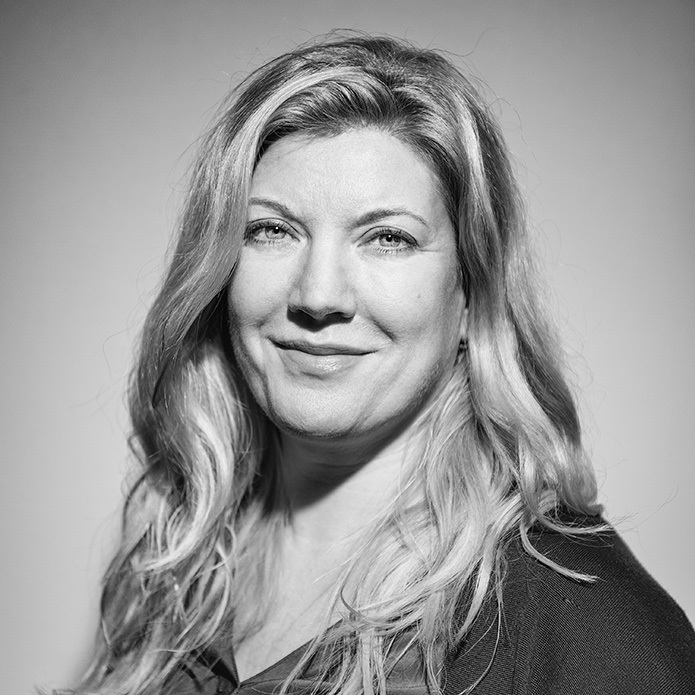 Within the PR industry, Ingrid has worked in leading roles since 1996. Before this, she was marketing manager at Stockholm Water Foundation, where one of her achievements was the introduction of the Stockholm Water Prize to the international arena. Ingrid also holds an MBA from the University of Stockholm. 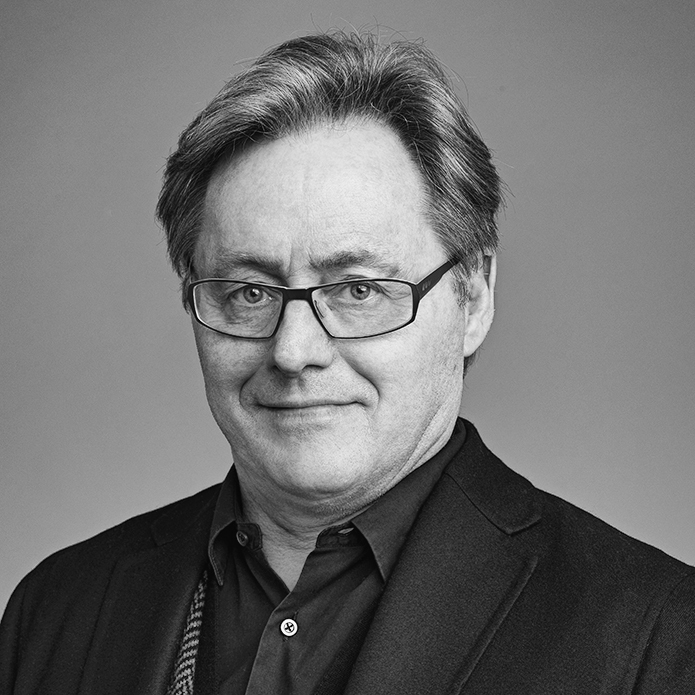 With substantial experience of both crisis management and proactive media relations, Jan constitutes a crucial element of Comma’s offering within Reputation Management. 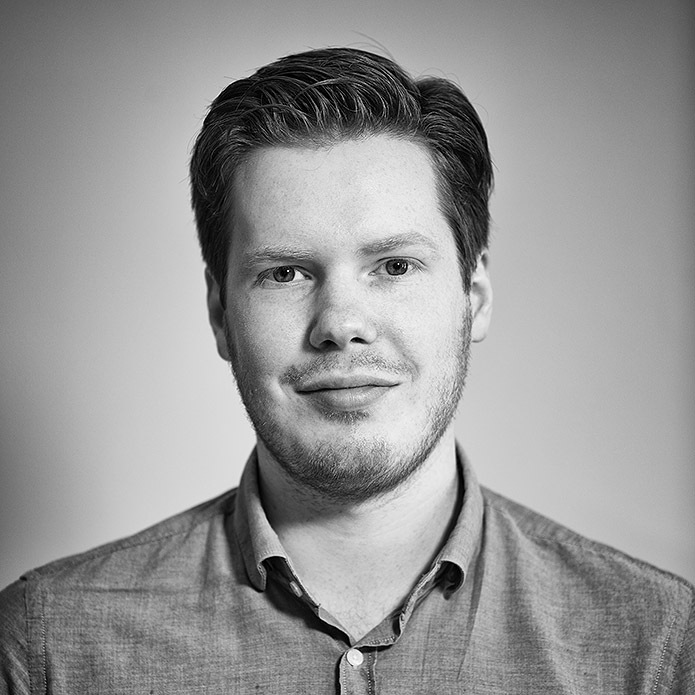 As well as being a trained journalist, Jan also has a degree in theoretical philosophy from Lund University. Jan spent the bulk of his journalistic carrier as a reporter for Expressen, before he began working as a communications consultant in 1999. Jan has conducted media and crisis training for a long line of management groups, CEOs and hundreds of others who have been given the responsibility of externally representing their organizations. He is a reassuring and experienced adviser who also functions as both a sounding board and an ideas man. Ingemar is highly knowledgeable about every aspect of the travel industry, which he has worked within for more than 30 years. He is an expert at relationship marketing and works with media issues, social media, trends and competitive intelligence. Before he came to Comma, Ingemar was Director of Communications for Northern Europe at the Hogg Robinson Group international travel agency. Before this, he has studied Executive Communication at Stockholm School of Economics as well as studying at IHM Business School, Bergs School of Communication and Stockholm University. Merja is a specialist in branding issues and crisis management. 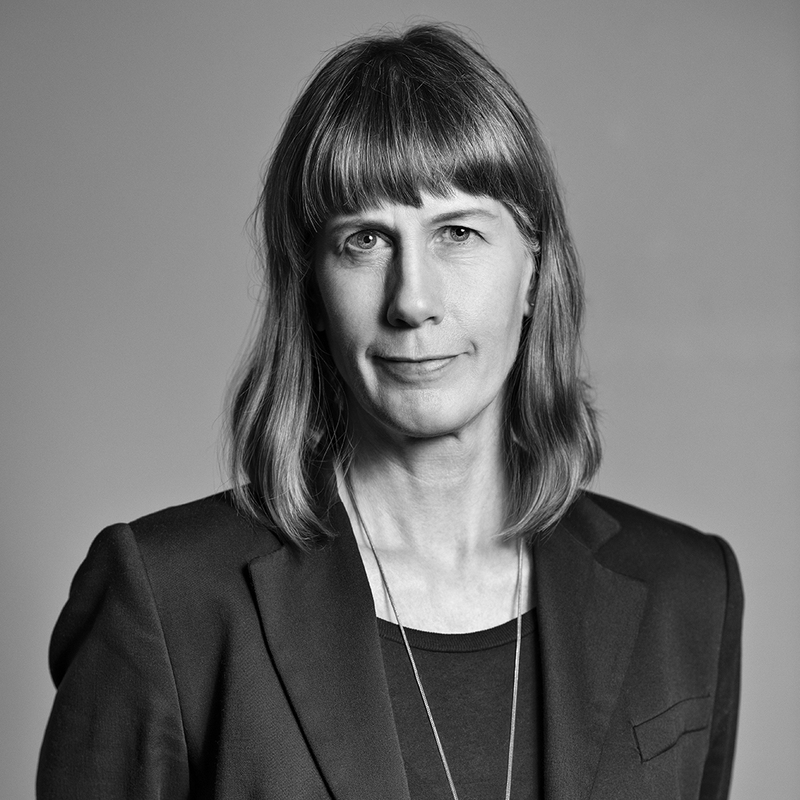 She has extensive journalistic experience as a presenter and editor at Sveriges Radio and Sveriges Television. Merja is a popular moderator and also lectures about the art of moderating. Thanks to previous government assignments, Merja is also a master of influencing political decisions and compiling the documentation upon which such decisions are based. 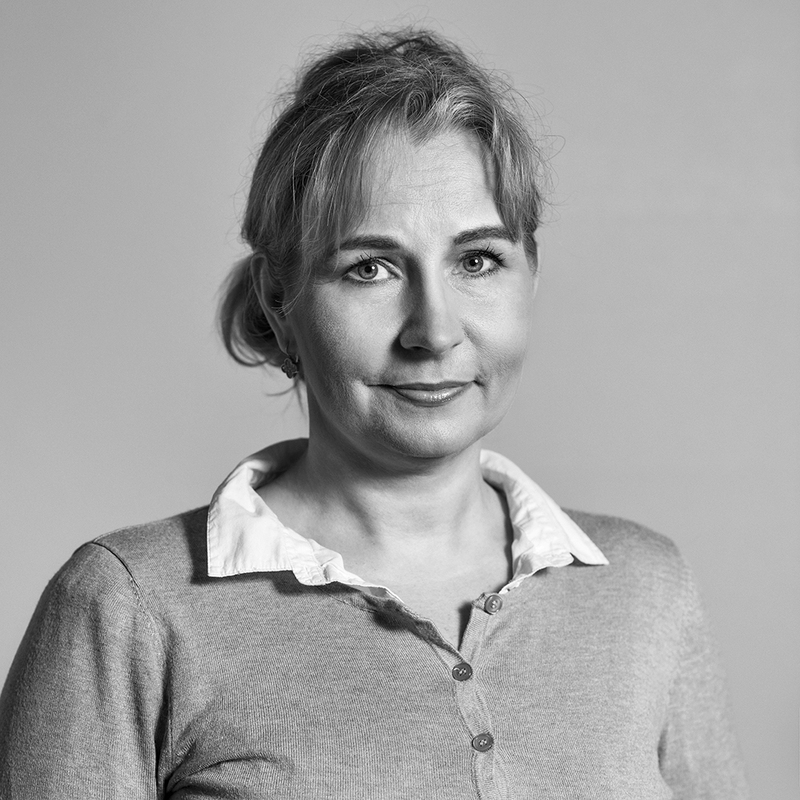 She has a degree in communications and sociolinguistics from Örebro University and is also a trained process leader from SIQ (the Swedish Institute for Quality). Philip is Comma’s expert in the field of online reputation analysis and management. He works with digital communication and marketing with a focus on building and nurturing reputations on the internet and on social media. 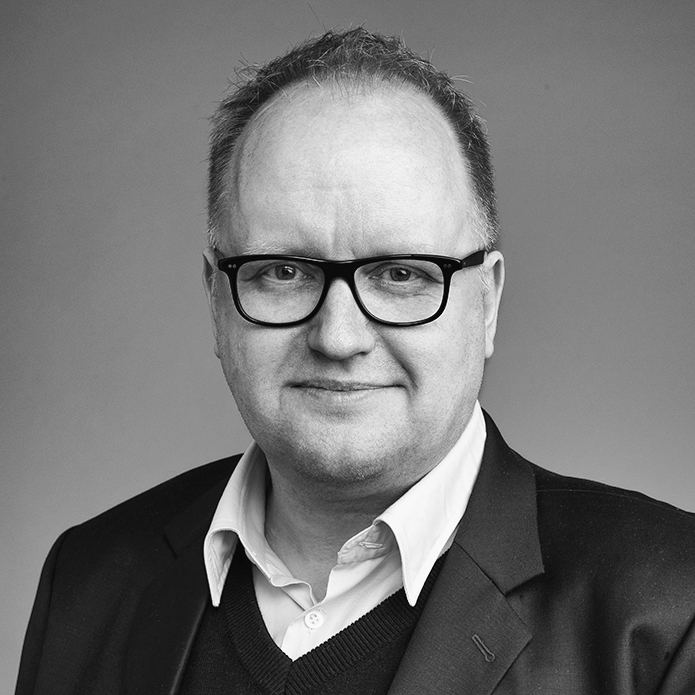 Philip has a degree in PR and communications from Örebro University and is also a trained journalist. This background makes him particularly incisive when it comes to content, business intelligence, media issues and strategies for social media. Philip also has a burning passion for football, in all its forms, and is doing his best to visit as many places around the world as possible. Ulrika builds her customers’ reputations by means of highly effective marketing PR integrated with internal and change communication. Her customers represent a diverse range of industries, but what is closest to her heart is communication within the fields of the environment and sustainability. She has extensive experience of marketing and is responsible for sales at Comma. 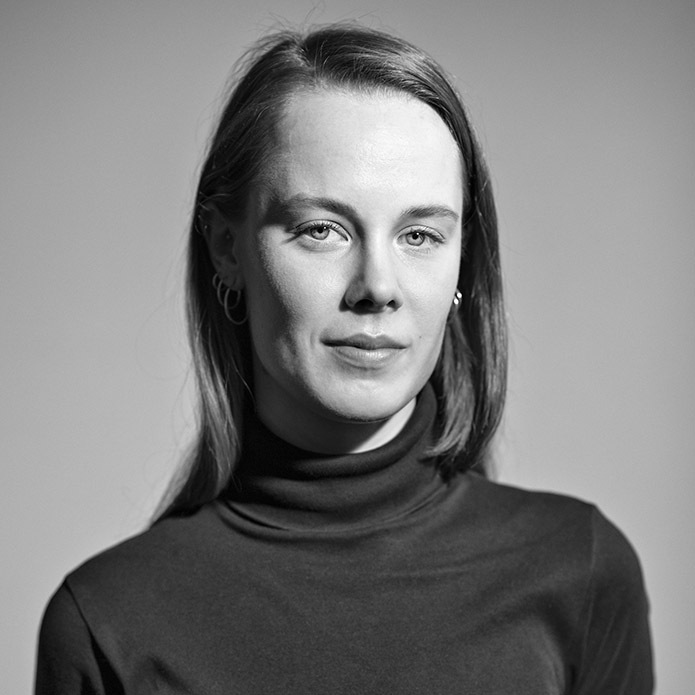 Ulrika’s education includes communications and marketing studies in both Sweden and the USA, as well as Russian and peace and conflict studies. She has also worked in a newsroom in New York. Malin holds a degree in media and communication from Lund University and has also studied political science and gender studies. This background makes her particularly keen on sustainability issues and on building and nurturing reputation. Before joining Comma Malin worked for The Hunger Project and Flickaplattformen (The Girl Platform) where she worked as a communications officer. Before that she was a music editor at Sveriges Radio. At Comma, Malin works with business intelligence and reputation management, focusing on digital communication and social sustainability. Patrick is a Creative Director focused on helping our customers to present their business ideas, brands, services and products in a more emotional way. In order to build and maintain a strong reputation, both rational and emotional communication are needed to deepen the relationship. 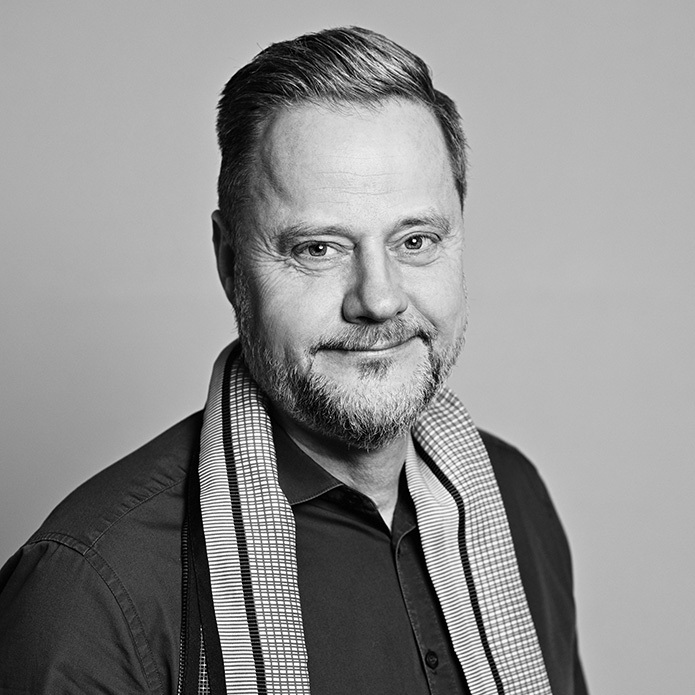 He is educated at Berghs with professional experience in film, design and brand communication as a copywriter, concept developer and film producer. Patrick has interdisciplinary knowledge of how ideas, content, arguments and rhetoric can be enhanced by tonality, idioms, colors and images to awaken the desired feeling. Anna has worked with PR and communications within the pharmaceutical industry for over 10 years, both as a consultant and in leading positions in major pharmaceutical companies. She works on both the overall strategic level and with the practical implementation of communication activities, such as media campaigns, web projects, collaborations with patient organizations and seminars. Anna has studied communication science at Stockholm University, is a qualified nurse and also holds an IMA-certification. Jonas has worked as a freelance art director since 2009 and is a subcontractor at Comma, where he has helped our clients with everything from websites and graphic design to photography and creative promotions. He has worked in advertising, design and photography since 1990 and has, over the years, accrued wide-ranging experience within the field of visual communication. 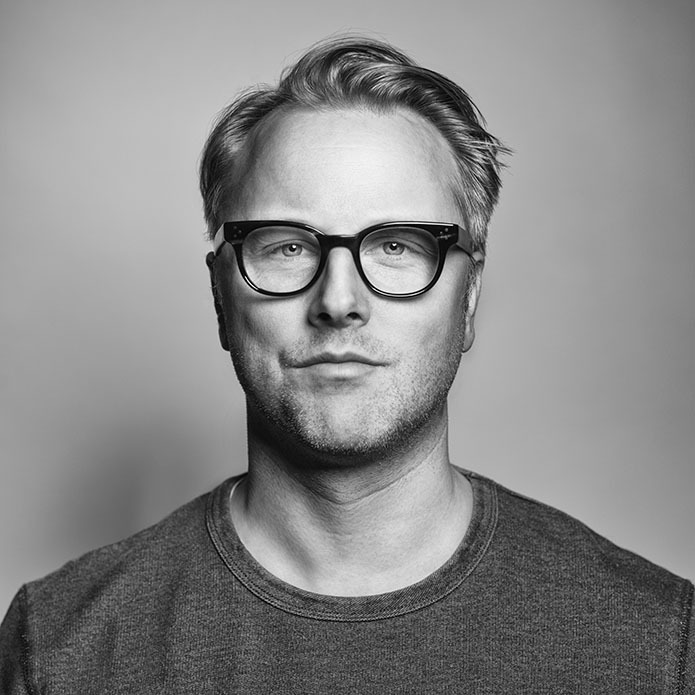 Previously, Jonas has also been (among other things) co-owner of Grand advertising agency and art director for several other agencies in Stockholm. His former customers include everything from fast-moving consumer goods to schools and services. Crisis Pilot is our own crisis app that helps companies and organizations to streamline their crisis management and win important minutes in a live situation. Alert and coordinate the crisis team via text message and email and get up-to-date information at the touch of a button. Comma was founded in 2004 and has ten employees with different backgrounds in business development, journalism, marketing, brand development and public administration. Several of us have more than twenty years of experience in the industry, but we also have younger talents that can challenge us with new ways of thinking. We have chosen to focus on building, defending and, if necessary, restoring, a good reputation for our customers (Reputation Management). We know that a strong reputation leads to success – it can also be measured. A strong reputation means that your stakeholders want to work with you, invest in you and support you in crisis. In addition, they want to buy your products and services and will recommend others to do so too. Our mission is to make you better as a client. We appreciate honest and close relationships and we will always be sincere with what we believe is the best way forward. We often hear that we are quick and easy to work with and that may be the reason why most customers stay with us for many years. Do you want to work in a team where we utilize each other’s strengths to be able to offer the customer the best solution at all times? We’re not in an active recruitment phase right now, but we’re always looking for experienced and driven talents to strengthen our already strong team. Send us an e-mail with your CV to info@comma.se and tell us why you should be Comma’s next employee!